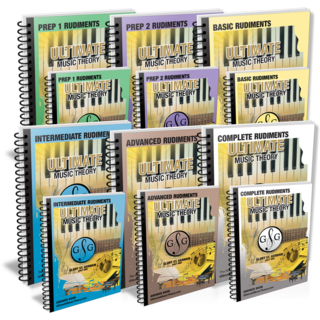 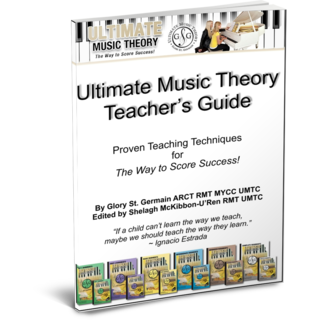 Proven Step-by-Step System to Maximize Learning! 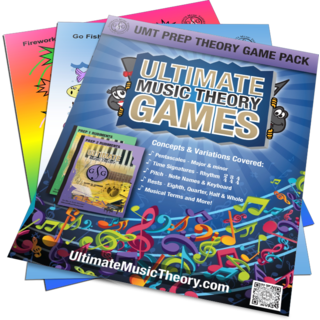 Workbooks, Exams, Whiteboards, Games & More! 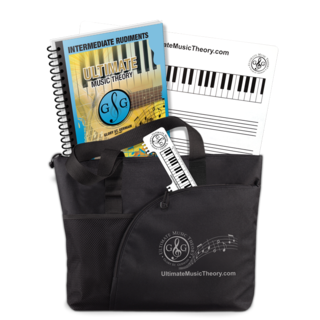 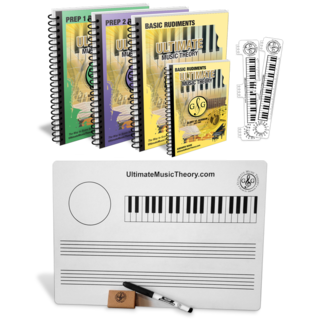 Supplemental Teacher Pack has been added successfully to your wishlist. 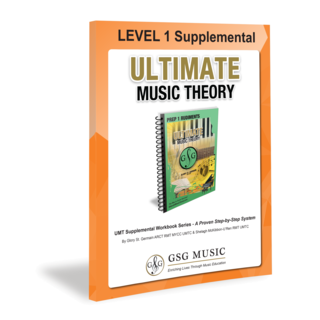 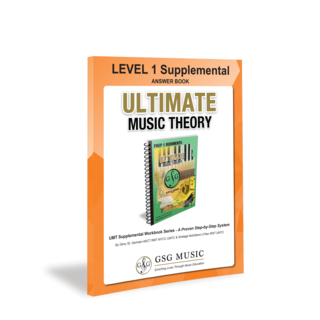 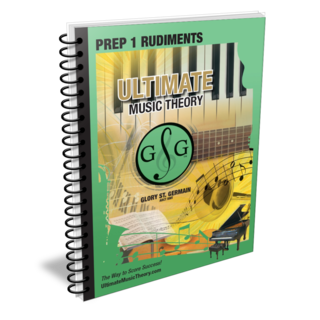 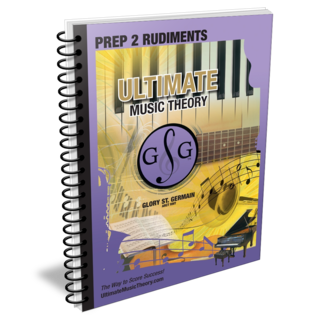 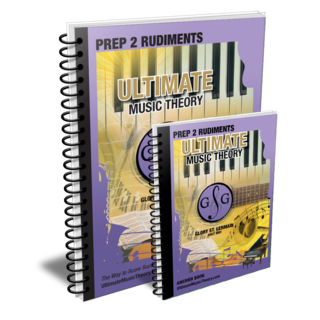 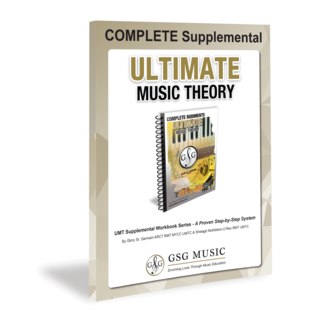 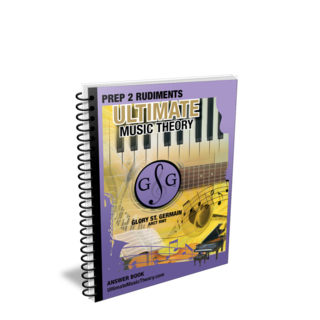 UMT PREP LEVEL Supplemental Workbook has been added successfully to your wishlist. 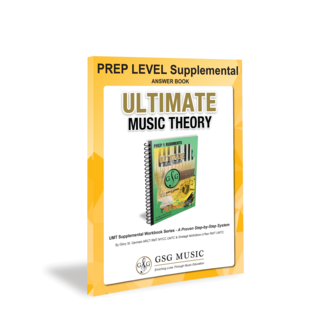 UMT PREP LEVEL Supplemental Answer Book has been added successfully to your wishlist. 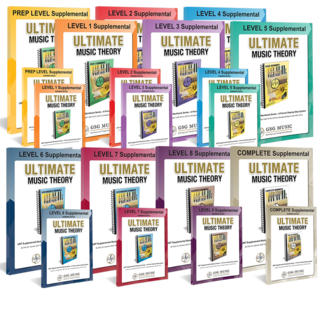 Prep 2 Workbook & Answers has been added successfully to your wishlist. Prep 2 Student Pack has been added successfully to your wishlist. UMT LEVEL 3 Supplemental Workbook has been added successfully to your wishlist. UMT LEVEL 3 Supplemental Answer Book has been added successfully to your wishlist. 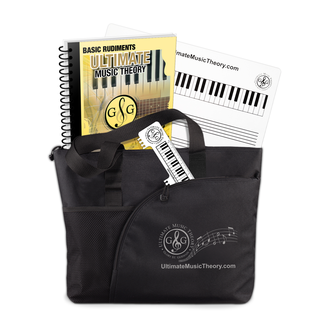 Basic Workbook & Answers has been added successfully to your wishlist. 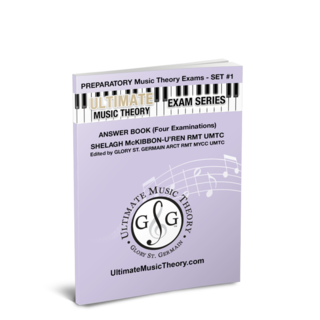 Intermediate Workbook & Answer has been added successfully to your wishlist. 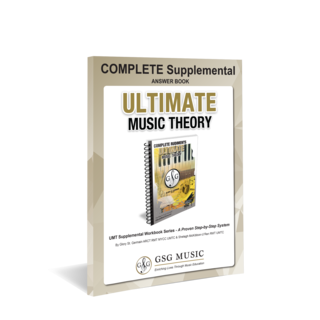 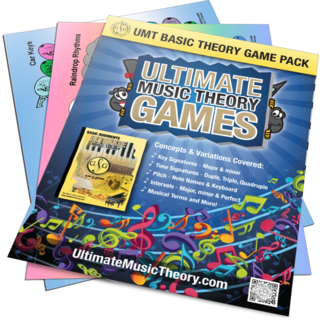 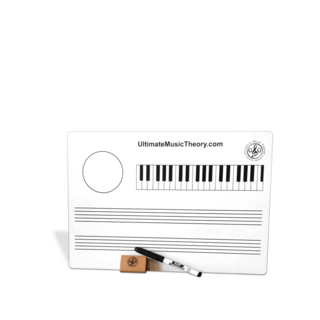 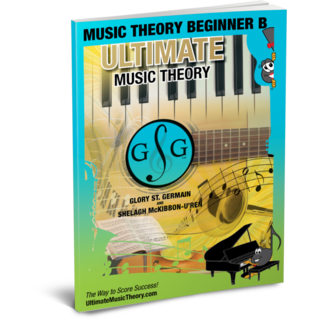 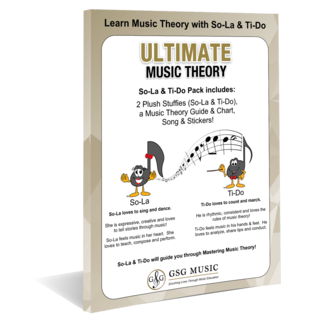 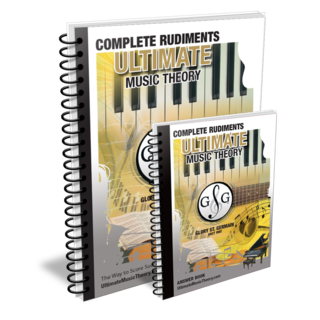 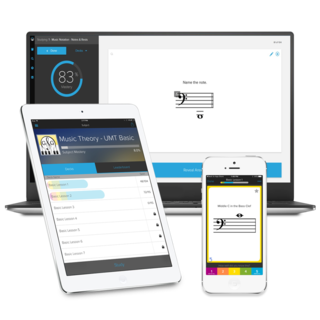 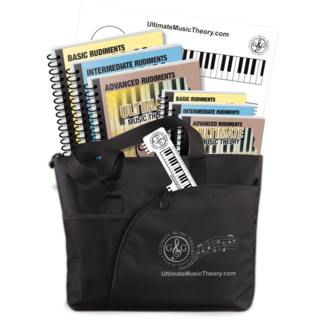 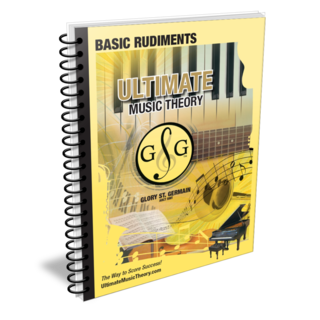 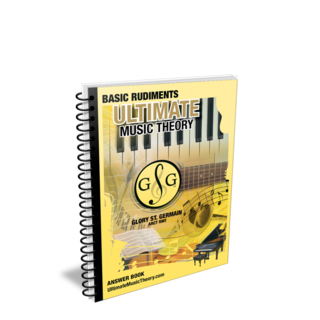 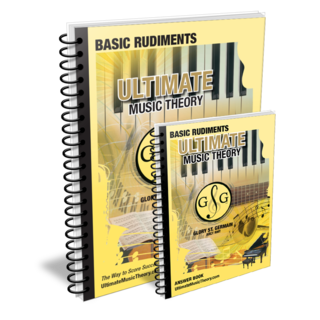 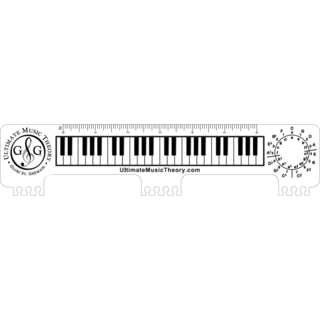 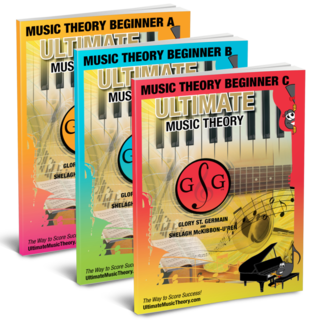 Advanced Theory Workbook has been added successfully to your wishlist. UMT LEVEL 8 Supplemental Workbook has been added successfully to your wishlist. UMT LEVEL 8 Supplemental Answer Book has been added successfully to your wishlist. Complete Student Pack has been added successfully to your wishlist. 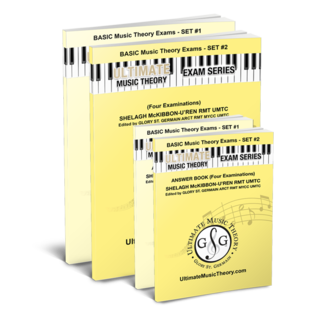 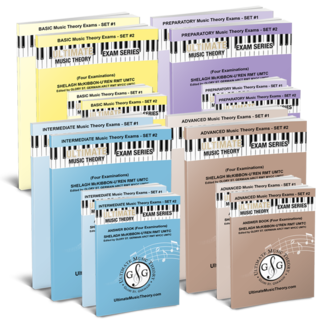 Basic Exam Set 1 has been added successfully to your wishlist. 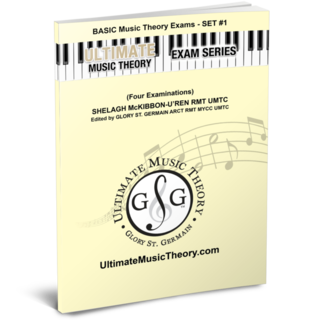 Basic Exam Set 1 Answers has been added successfully to your wishlist. Basic Exam Set 2 has been added successfully to your wishlist. 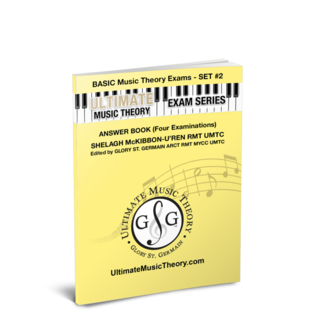 Basic Exam Set 2 Answers has been added successfully to your wishlist. 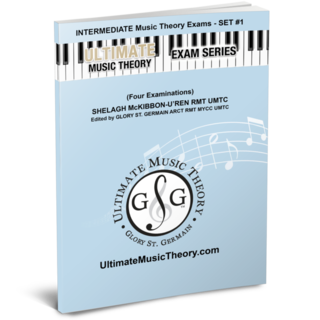 Intermediate Exam Set 1 has been added successfully to your wishlist. 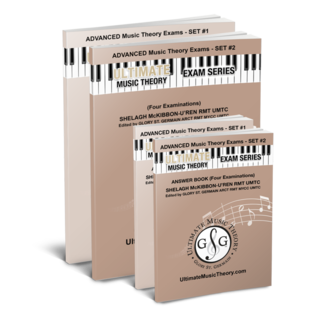 Intermediate Exam Set 1 Answers has been added successfully to your wishlist. 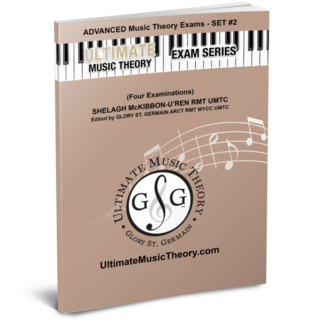 Intermediate Exam Set 2 has been added successfully to your wishlist. 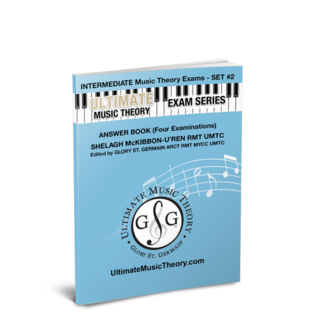 Intermediate Exam Set 2 Answers has been added successfully to your wishlist. 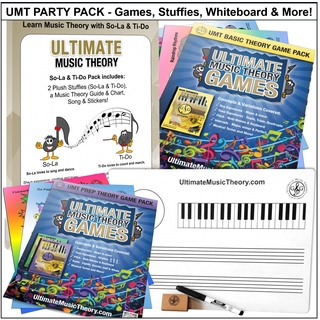 UMT Party Pack has been added successfully to your wishlist.